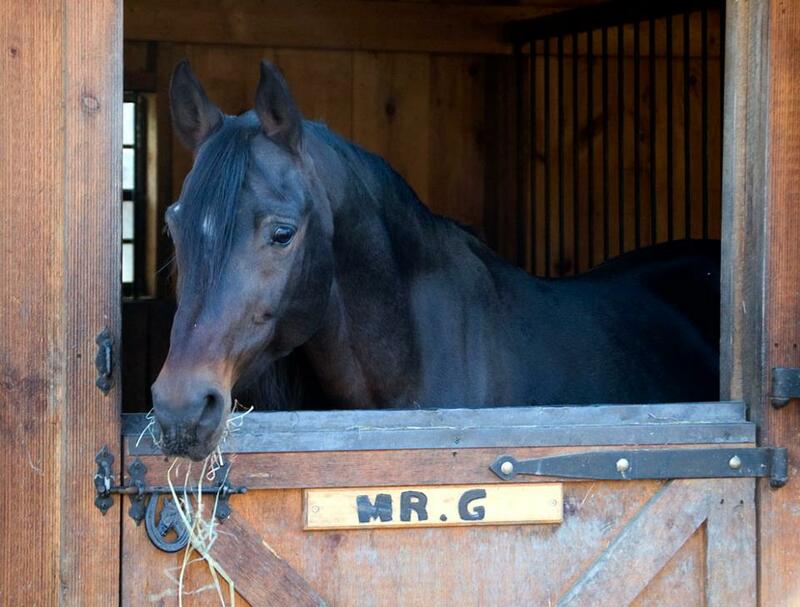 Mr. Gazi offers a significant contribution as a sire. His foals are smooth and extremely athletic, with that “look at me” attitude! He is a stallion of beauty and athletic ability with a pedigree of International, National, and Regional Champions. All of his offspring shown have been Class A, Regional, East Coast and/or National winners, Reserve Champion or Champion. They have competed in MANY disciplines, such as competitive trail, hunter, western pleasure, country english pleasure, show hack, native costume, english pleasure, dressage and halter! Click here to see some of Mr. Gazi’s talented offspring!